You’ve probably got a good idea of when your windows have finally had enough, some signs are obvious. However, there are some issues that are not so obvious and can be harder to spot. Consider if you’re experiencing any of the following issues, and if you are, it’s most likely time for some new windows. One of the first things you’ll notice with failing windows is their loss of efficiency. Your central heating will be disappearing through the windows, making your system work harder to compensate and pushing up your energy costs. If you are seeing a fog, frost or condensation regularly appearing on the glass, the glazing is no longer operating efficiently. 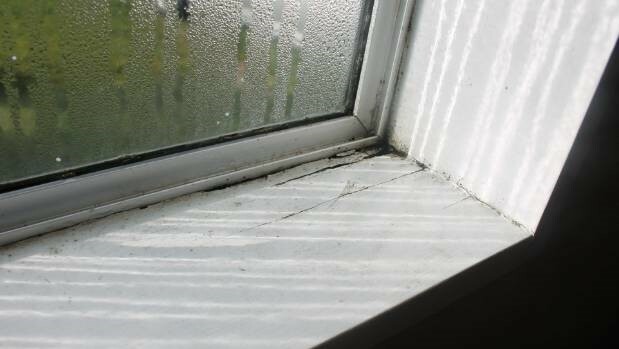 Further issues include the growth of mould and mildew, which could also be putting your health at risk. Try standing next to a window on a cold day in just a t-shirt. Is it colder there than in the middle of the room? When touching the glass, does it feel as cold as the temperature outside? 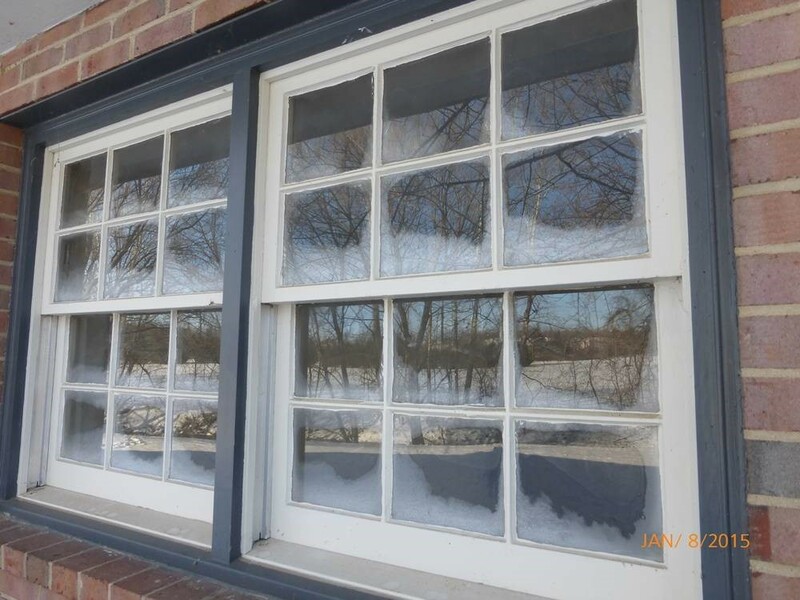 If you answer yes to these questions, your windows are definitely past their best. Living in a built-up area, you get used to a level of background noise, such as cars, airplanes and passing pedestrians etc. If you start to notice this noise becoming more intrusive or louder when close to a window, your windows are no longer operating as they should be. Long for a quiet, peaceful interior away from the bustle of the world outside? Consider replacing your windows. As a window gets older, it becomes much tougher to get rid of water stains. Trying to remove them yourself can result in scratching the glass. Paying for a professional clean might not do the trick either, as aging windows are just difficult to get like new again. Consider that if the glass is old enough to have water stains, it has most likely deteriorated in other ways too and lost its integrity. It’s time for a replacement.